We all love a sale, don't we? I'm known for going a bit crazy in the January sales. Especially when it comes to Lush/Boots/Waterstones. 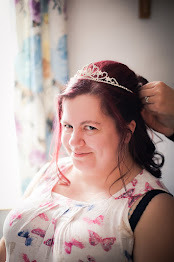 But I'm surprised, actually, at just how restrained I was this year. That being said, I did pick up a few things in the January sales, and I'm going to share those with you now! 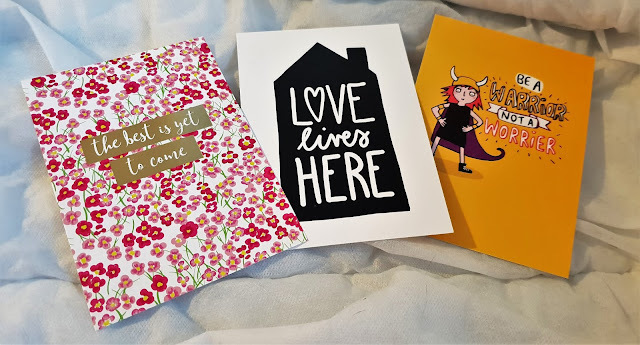 These postcards from Paperchase were too cute to resist. 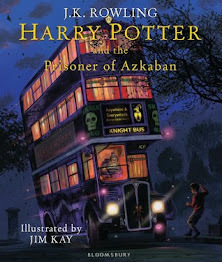 And shockingly, that was all I bought from Paperchase. I know...who even am I? I like to display a postcard on our mantelpiece throughout the year. I have a Halloween one, and a Christmas one. And I shall alternate these three with my others as the year goes on! I've been eating all of the chocolate in January ahead of my #Dechox in February. 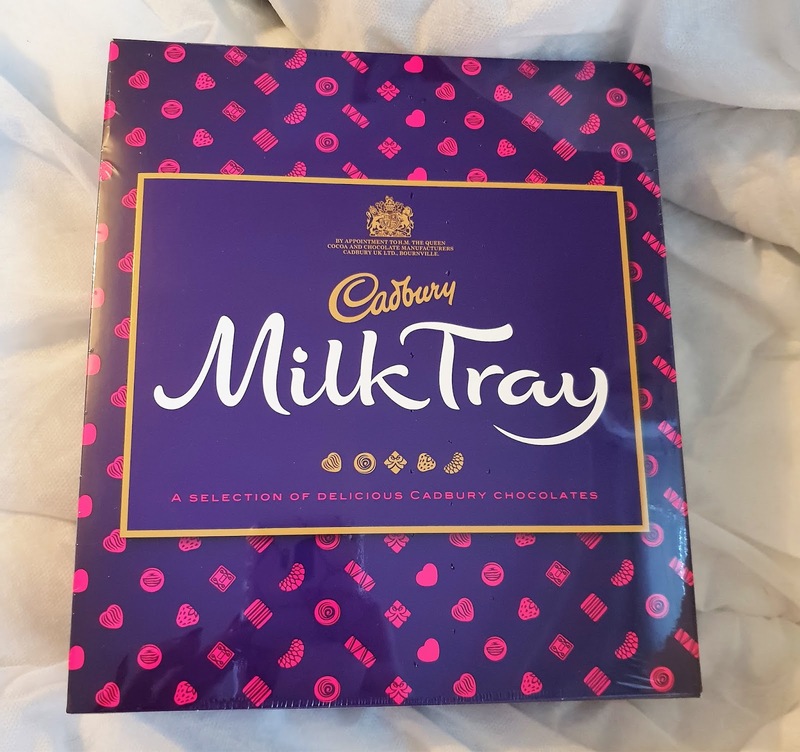 I do love a selection box, and the Cadbury Milk Tray was reduced in the Superdrug sales. Whilst I was in Superdrug... 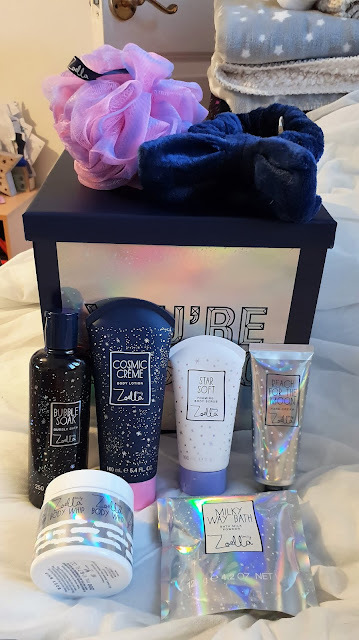 I'd told myself I wouldn't buy a Zoella Wish Upon A Spa Gift Collection unless there were any left in my local store. There didn't appear to be, so I was disappointed but resigned. That was, until I got to the till. They had loads! So of course I picked one up, then struggled back to the car with it. Oops? More chocolate! 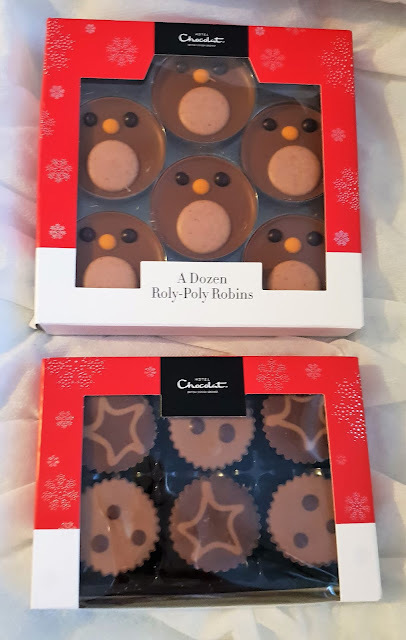 I popped into Hotel Chocolat to see what festive chocolate they had left in their sale. I was particularly intrigued by their Alternative to Mince Pies, and I can confirm they were delicious! I very generously shared the Roly-Poly Robins with my husband. Good wife material, me. I needed one more Tsum-Tsum to even up my collection on our television stand. Yes, that's right. NEEDED. 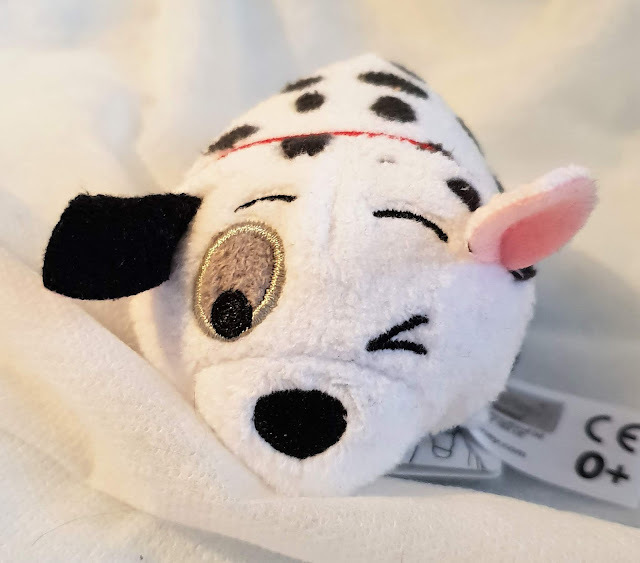 And this one was super cute, less than £1, and fits right in with my Aristocats Tsum-Tsums. I usually spend a small fortune in Boots in the January sales. But this year, I've been very restrained. 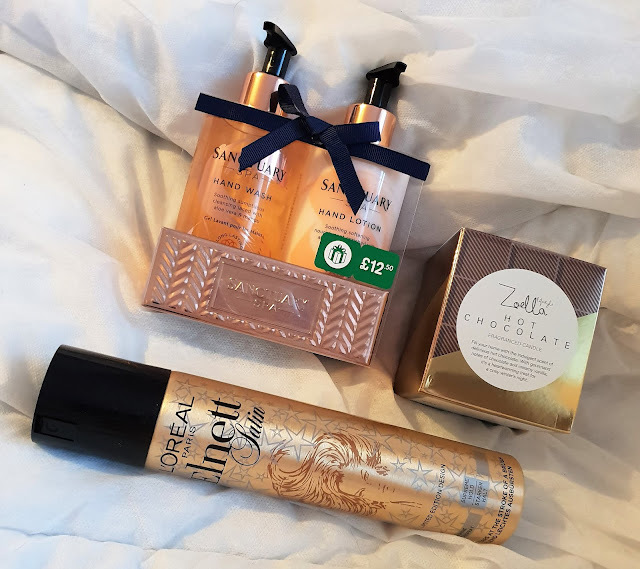 All I picked up was the Zoella Hot Chocolate candle (and I can't wait for my house to smell like Hot Chocolate all Winter!) and some Sanctuary Hand Wash/Hand Lotion Set. I also picked up some hair spray because, frizz. New handbag, yo! 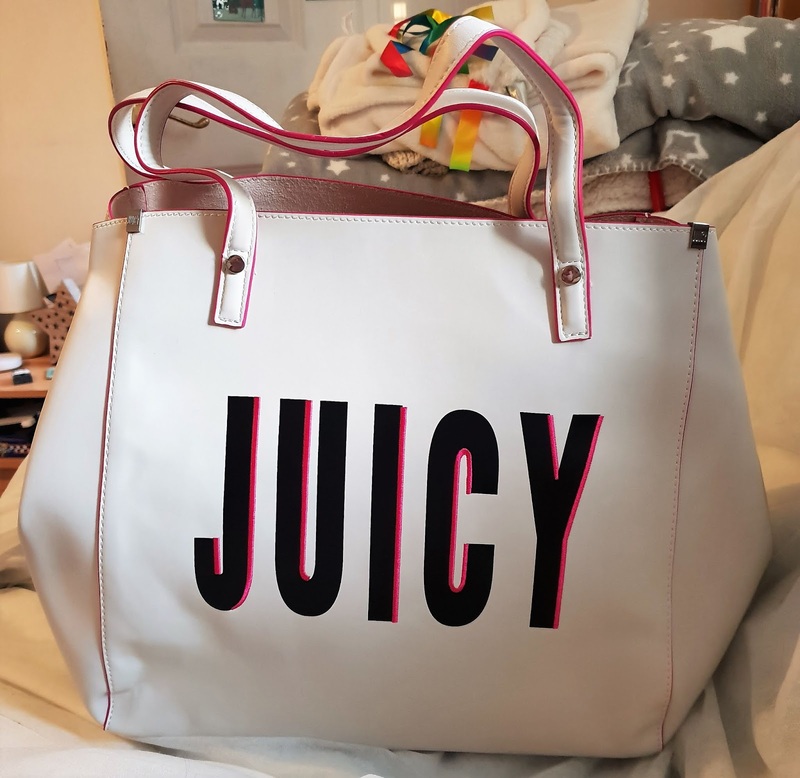 This Juicy bag was from Asos and was massively reduced in their January sale. I dithered over this one. It took me a few days of adding it to and removing it from my basket before I finally hit "checkout." Glad I did though. This is a gorgeous bag, and plenty big enough for all my crap! 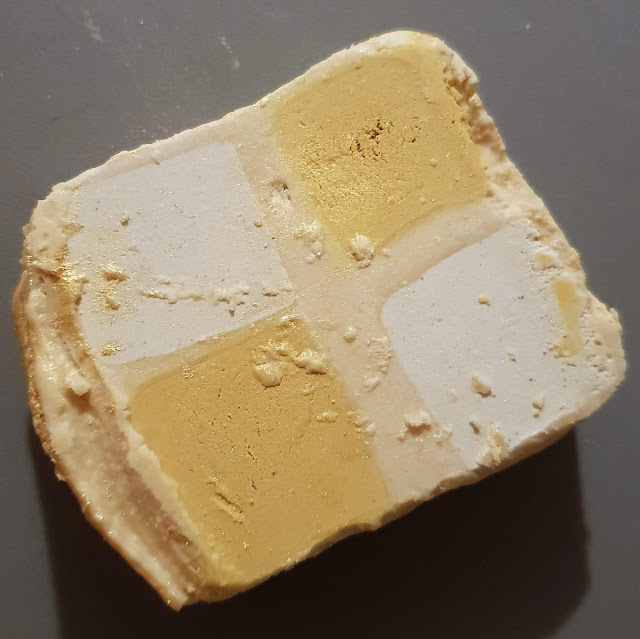 When Lush announced that they weren't going to be holding their January sale on their website this year, I resigned myself to the fact that I probably wouldn't get my hands on any half-price bath bombs this time around. 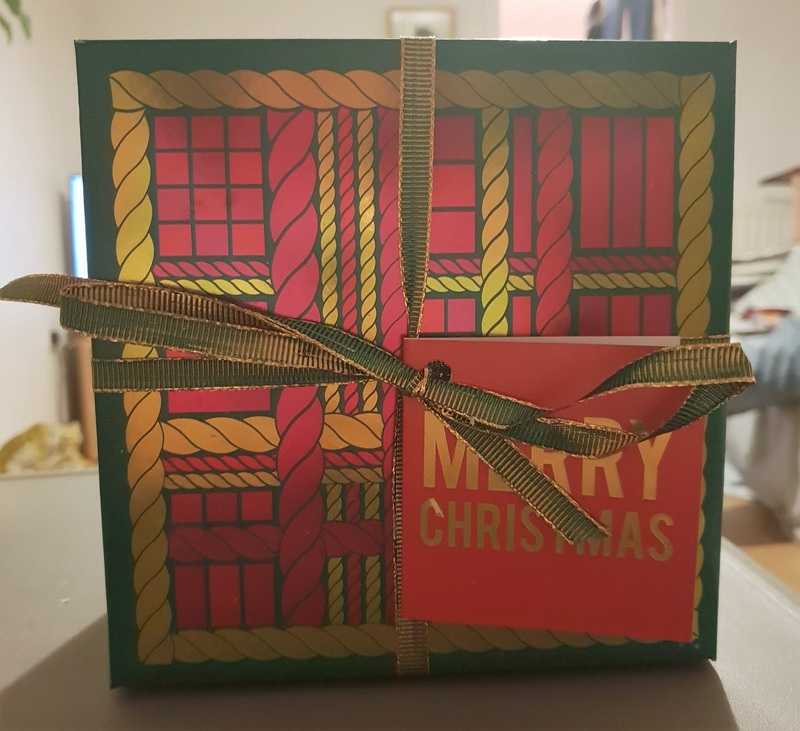 That was until my friend Molly sent me a message to alert me to the fact that Lush were selling surplus Lush Christmas stock on their website. Of course, I hopped right on over there. There wasn't much left. But I did manage to snag this gift set for a bargain price, which includes; Luxury Lush Pud Bath Bomb, Golden Wonder Bath Bomb, Shoot For The Stars Bath Bomb, Lord of Misrule Bath Bomb. All of my faves, basically. I also picked up the Yog Nog Yule Log Bubble Bar in the Lush sale, as I've never tried this one before and it's very aesthetically pleasing. I love the smell and am v excited to try this in the bath. 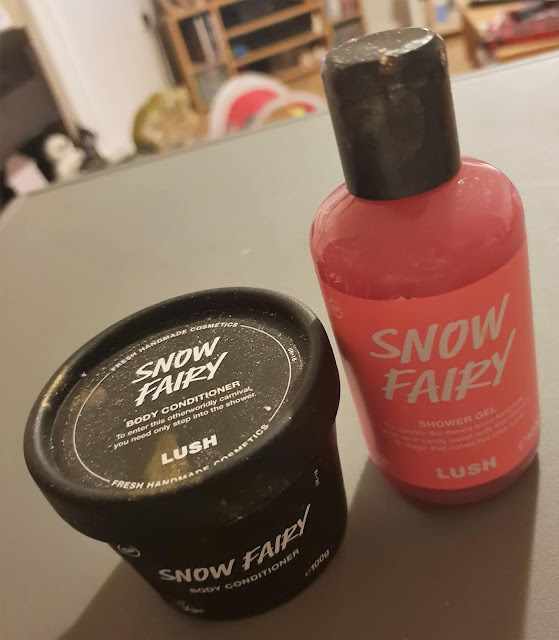 Whilst perusing the Lush January sales, I decided to grab a small bottle of Snow Fairy Shower Gel and Snow Fairy Body Conditioner. Two of my all time faves. And finally, a little haul from The Body Shop. I desperately wanted to try the Peppermint Candy Cane Fragranced Shower Gel, so I picked up a bottle for half-price in their sale. I also picked up a Hand Cream in the same fragrance. 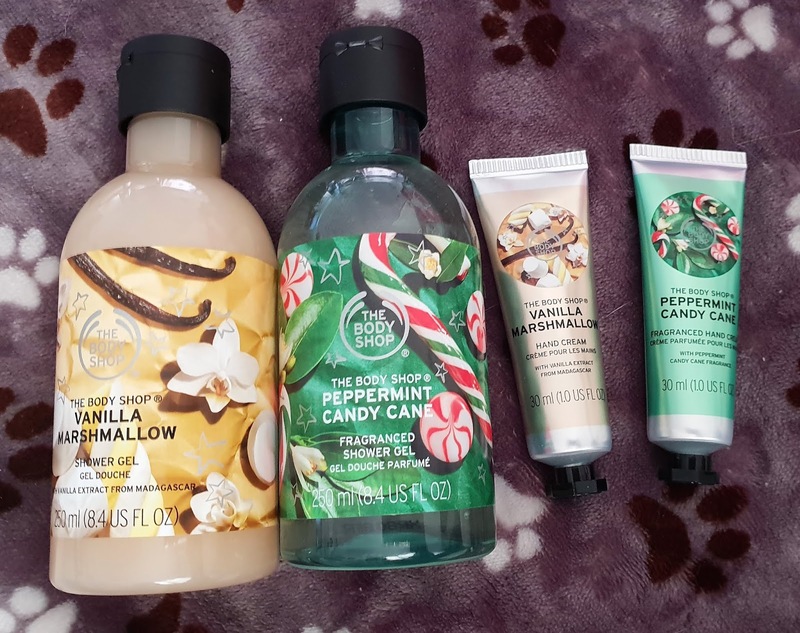 Then spotted the Vanilla Marshmallow Shower Gel and Hand Cream and decided I couldn't resist those either. At something like £2.50a bottle, this was a steal! Did you buy anything in the January sales?